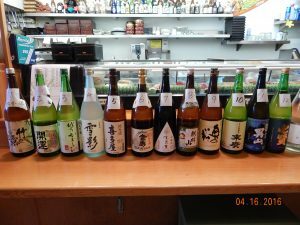 The 21th Sake Tasting Party 10/27/18 and 11/3/18 5:30pm.-9:30pm. 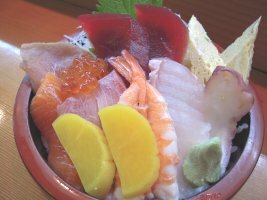 $45/person for admission which includes premium sake and Asahi draft beer. Food is separate. If you wear a Halloween costume, you will be able to enter a costume contest! Let’s have a fun night! 10/27/18 is already full. 11/3/18 is open. We will open on Mother’s Day, May 8th 12:00pm.-2:00pm. 5:30pm.-9:30pm. The 12th Sake Tasting Party is April 16 Saturday 2016 5:30pm.- 9:30pm. reservation required $38.00 for drinks.